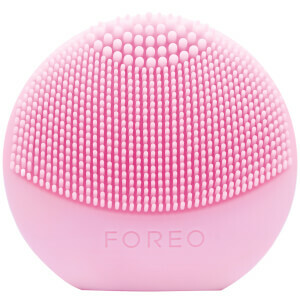 FOREO are considered amongst some of the most revolutionary brands in the skincare world, due to their beloved range of facial cleansing devices, dubbed LUNA. 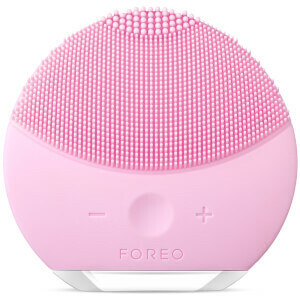 Recognising that our confidence can often be tied to our external appearance, including the health and look of our skin, FOREO set out to create something innovative that would address a variety of skincare concerns. 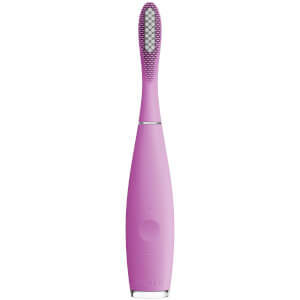 The FOREO Luna is a unique device that replaces hands or face cloths when cleansing. With a massive array of awards under its belt, the LUNA device uses T-Sonic technology to deliver vibrations to the skin, gently brushing away impurities to reveal cleaner, fresher skin underneath. 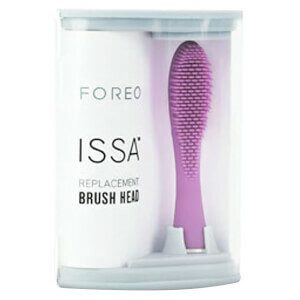 It’s ideal for use by any skin type, from acne prone and irritated through to ageing, mature and more. Acneic or breakout-prone skins will enjoy the LUNA as it is made from silicone, which prohibits bacteria from breeding and creating more blemishes. This device also cleanses more effectively than the hands or any other method around, meaning that it can easily bring up dirt and impurities from the pores to give you the complexion you’ve always dreamed of! 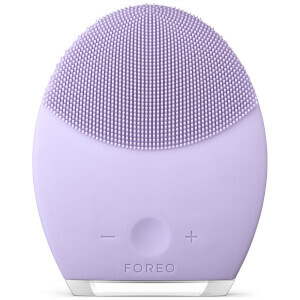 On the other hand, those concerned about physical ageing signs will also make great use of the FOREO LUNA device. T-Sonic technology delivers vibrations to the skin, increasing blood flow and assisting with the speedy turnover of dead skin cells. Once you’ve got a LUNA in your life, you’ll no longer find the need for an exfoliant, as the device itself helps to gently buff away those stubborn dry or flaky patches. With increased cell turnover comes fresher, younger looking skin that simply glows from the inside out. 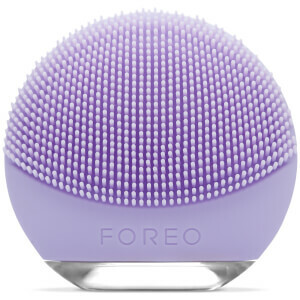 The success of the FOREO LUNA has seen it sold in numerous countries all over the world, in addition to an array of awards from many a prestigious title. 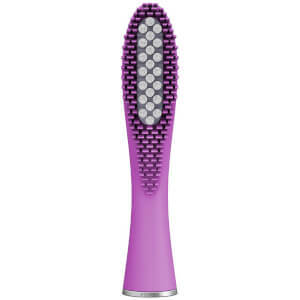 Vogue, Cosmopolitan and Teen Vogue have all raved about the benefits of the FOREO LUNA! 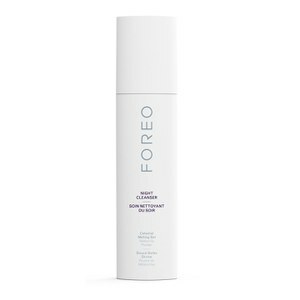 As a result, FOREO decided to branch out and create variations on their bestseller, including the LUNA Mini and the LUNA for Men. The Mini provides users with eight varied levels of intensity, making it the most customisable FOREO product yet. Go gently on those delicate areas of the face, or exfoliate deeply where you experience dead skin often. The FOREO Luna for Men takes unique factors into consideration, optimising the skin for a smooth shave and working neatly around beard fibres. 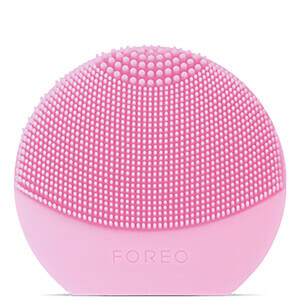 Shop everything that FOREO has to offer today with Facial Co, your official stockist. We offer free Australia-wide shipping on all orders over $99, plus select Afterpay at checkout to shop now and pay later.